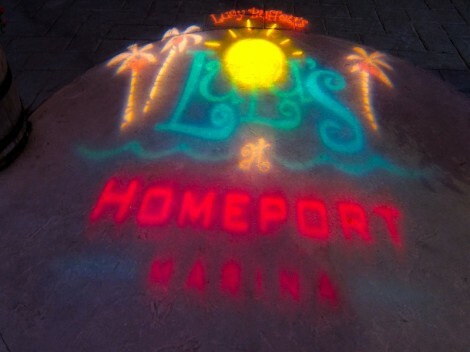 Lucy Buffett (yes, Jimmy’s sister) runs the exceedingly popular Lulu’s at Homeport Marina, a restaurant on the Intercoastal Waterway in Gulf Shores, Alabama. With service both indoors and out and live music, Lucy’s “high-class dive” attracts boaters, families, tourists and neighbors to dine on casual-beach-bar type food. Although Lulu’s features predictable Alabama pub fare heavy on the fried side, some dishes escape stereotype and totally surprise. 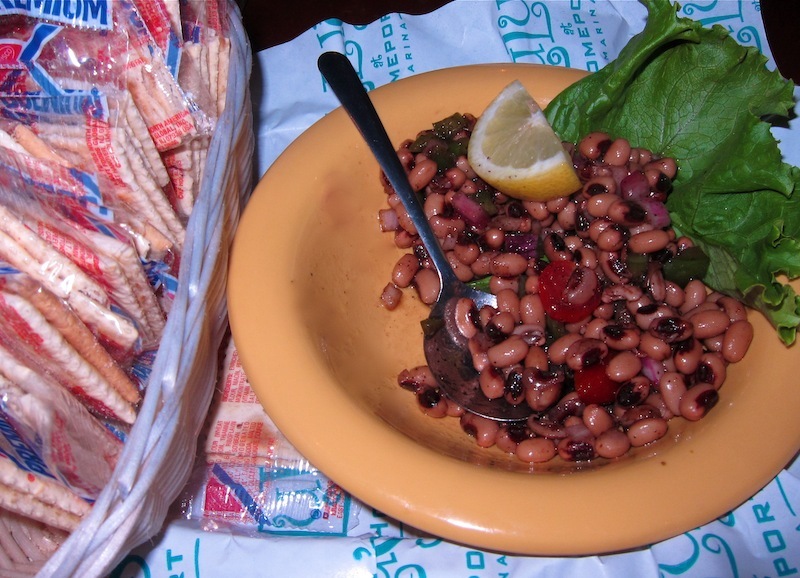 For example, joining the traditional fried crab claws, chicken fingers and fried okra on the starter menu, is a most unusual dish of black-eyed peas. Lucy says that she took the recipe from a “redneck-lawyer, rouge-gourmand friend,” gave it a twist and put it on her menu where it thrives. Today she makes it in 20-gallon batches and still has trouble keeping up with demand. Although Lucy serves the L.A. Caviar as an appetizer, the dish would shine as a crowd-pleasing side dish at barbecues and casual family gatherings and/or as a contribution salad at potluck parties and tailgate picnics. Yield: 20 to 25 servings as an appetizer; about 8 servings as a side dish or salad. 1. Make dressing by combining vinegar, oil, sugar, salt and pepper in a jar. Cover and shake jar vigorously to dissolve sugar. Set aside. 2. Place black-eyed peas in a large glass bowl. Add tomatoes, green, red and yellow peppers, onion and parsley. 3. Pour dressing over pea mixture and toss well to combine ingredients. 4. Cover and refrigerate 2 hours to overnight before serving.